A group of opposition leaders and Haitian senators will be visiting former President Jean Bertrand Aristide today (September 16, 2014) at his home in Tabarre. This would be in violation to the order from Judge Lamarre Belizaire who ordered the former President to remain in House arrest. 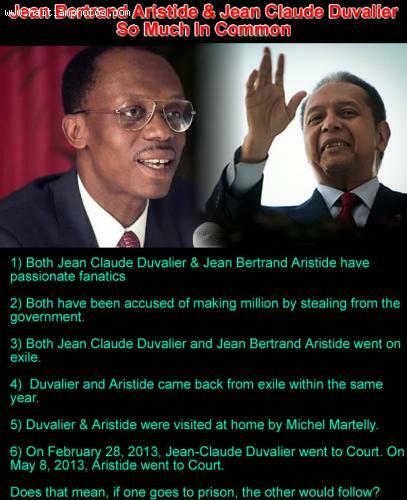 Under the order, no one can visit Jean Bertrand Aristide unless they receive explicit approval from the Judge. So today will be a determining day in Haiti. It will actually either reinforce the authorities of Judge Lamarre Belizaire or he will be considered as a joke. 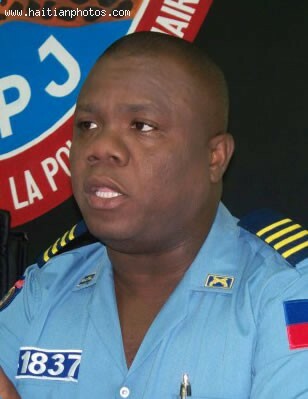 Haitian Police Chief Godson Orélus has been invited to appear in front of Judge Lamarre Bélizaire to explain why Former President Jean-Bertrand Aristide is not in prison yet. Judge Lamarre Belizaire had ordered his arrest several weeks ago. Former President Jean Bertrand Aristide is accused of corruption, money laundering and misappropriation of government funds when Aristide was in power. He is currently at his private residence in Tabarre but has been banned from leaving the country. The day Canada and France said Jean-Bertrand Aristide "must go"
2014 is not a leap year. So, that means 28 days are all we will have. Still, while the date February 29 will not come around again for another two years, this man-made measurement of time cannot postpone the 10th anniversary of the overthrowing of the Aristide administration. As chronicled in part 1 of a 3 part series by writer Yves Engler for the newsletter Dissent Voice, the government of Canada's Jean Chrétien, the then Prime Minister, organized an initiative to which French, Canadian and American officials were invited. The object of the "Ottawa Initiative on Haiti" was to have the country's democratically elected President ousted so the army could be reinstated and the country put under a trusteeship by the United Nations, much like that for Kosovo. People say a picture is worth a thousand words. 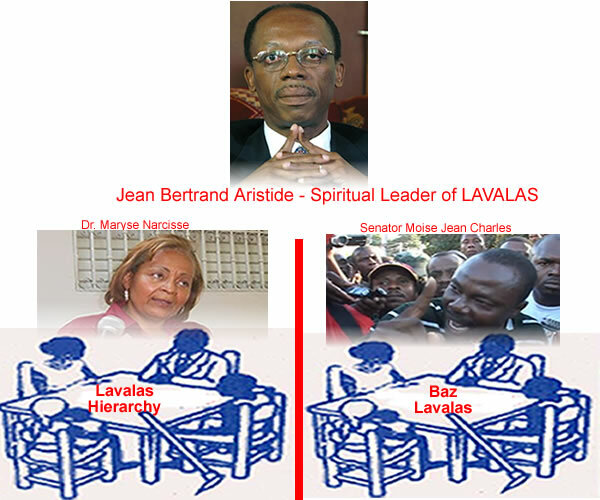 With this new development in the Fanmi Lavalas where there is a public conflict between Senator Moise Jean-Charles and Deputy Arnel Belizaire on the one side and Maryse Narcisse, Pasha Vorbe and Claude Roumain on the other, I call it simple Sibling Rivalry. 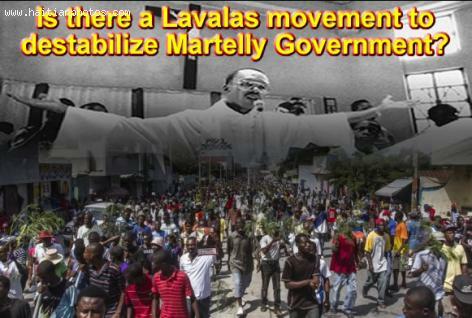 Is there a movement orchestrated by Lavalas Regime to destabilize Martelly Government? I have been hearing that the opposition to the government of Michel Martelly is not something that just some individuals who are not satisfied with his government are doing. According to some Martelly supporters as well as others who are just interested in Haiti politic, this movement is not simple at all. There is one leader and strategist managing the entire movement. 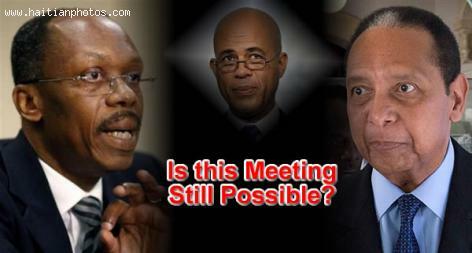 The do name former president Jean Bertrand Aristide to be the mastermind behind this movement. Whether it is a movement in the city of Les Cayes, Cap-Haitian or Jeremie. Whether it is a public statement by some members of political parties, Human Rights attorneys or many Haitian Senators or Deputies, some people would want us to believe that the hands of former president and Lavalas leader Jean Bertrand Aristide is all over it. Following the statement made by President Michel Martelly in his message during ---- where he said that it was and it is still his objective to have all the former Haitian President to meet. Specifically, President Michel Martelly referred to Jean Claude Duvalier and Jean Bertrand Aristide whom he considers represent the two political forces in the country. Former dictator Jean Claude Duvalier replied to the president by saying that he is all for it. I carefully followed the intervention of the President of the Republic on the occasion of May 14, 2013. And I have learned with satisfaction his wish to meet with former heads of State. Besides, I had upon my return to the country publicly expressed this wish. I remain convinced of the urgent need to unite and that only a national consensus can enable us to overcome countless challenges. Haiti First! Haiti forever! Vive Haiti! Long live the people of Haiti! The field is getting crowded. The next election in Haiti is definitely going to be something interesting. 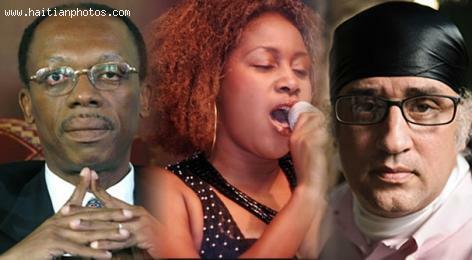 According to The Associated Press, Richard Morse, manager of the Hotel Oloffson and the leader of the musical band RAM, already met with Former Haitian President Jean Bertrand Aristide three times in the past two weeks to discuss the possibility of his wife, Lunise Exume Morse, to run for the Senate seat under Fanmi Lavalas banner. 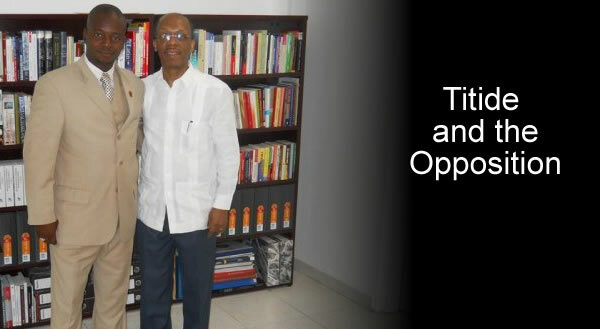 Richard Morse is a first cousin to president Michel Martelly. He left the government last January for what he called "corruption" in the National Palace. The Morses are considering for Lunise Exume Morse to run as candidacy for the west department in the next election likely to take pale in 2013 or 2014. 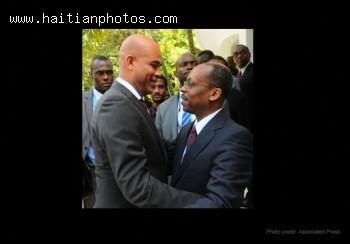 A famous personage, who was born, raised, and resides there is former Haiti President Jean-Bertrand Aristide. Electrical service is not dependable in Port-Salut and the natives retire and arise, according to the sun's setting and rising.